With more than 14 billion medical claims and 6.5 million more added every day, we have the strongest and fastest growing data framework in the industry. 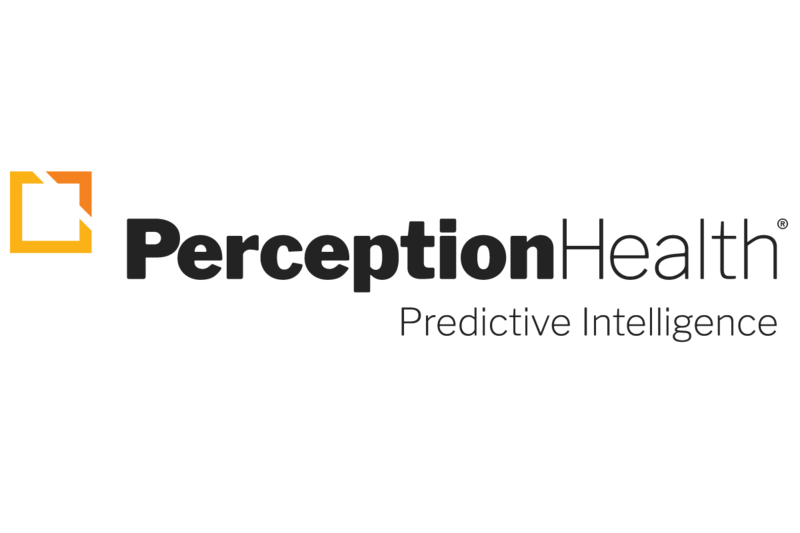 Add the simple, at-a-glance visuals, and the personalized expertise from our data scientists and you have a full spectrum of tools to help validate strategies and optimize workflows that benefit providers, payers, and patients across your entire system. Identify risk of being diagnosed with Parkinson's.